The last post was about the state of Stepwells in our country and I shared about the Karez Water reservation system. Continuing from where I left – Glorifying the splendidness of Bidar Karez System. 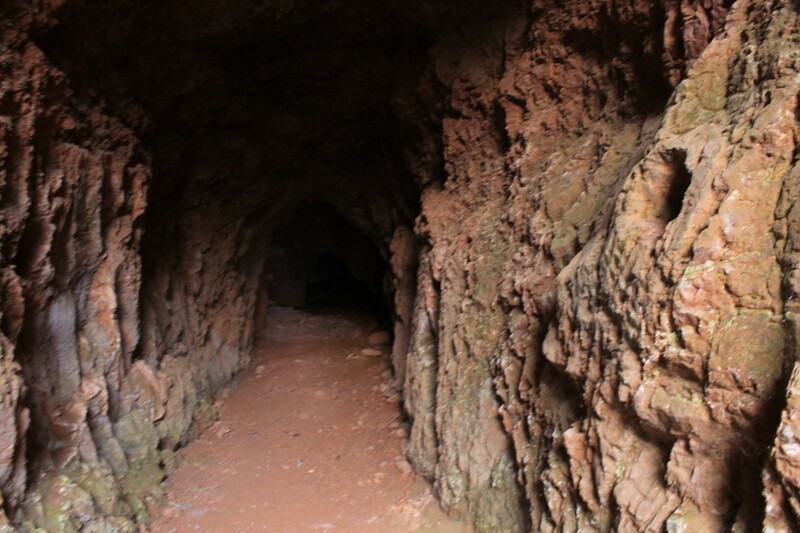 Though there are many Karez systems in other parts of the world, Bidar Karez is unique for several reasons. An Iranian ground water expert, M.L. Khaneiki from UNESCO’s International Centre on Qanats and on Historic Hydraulic Structure shared – It is so extraordinary that it even has the potential to qualify for the UNESCO world heritage structure. Khaneiki, on his recent visit to Bidar, demonstrated how it transfers water from low-lying watershed to the higher altitude without a mechanised motor. This is truly extraordinary feat of engineering. The Karez also combines the technique of reservoir, water duct and a stepped well- all into one. At regular intervals along the channel, there were vertical vent that opened to the surface. 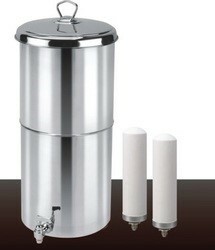 These would serve as wells for the people on the ground. There were around 25 such vertical vents which not only acted as ground water harvesting inlets but also helped maintain consistent and even air pressure inside the channel. Today, most of them are filled to the brim with garbage or encroached upon, with houses built on top of them. If you must visualise the stunningly conceptualised Karez Channel, you could think of it as a giant stretched out flute – the cylindrical part is the water tunnel and the “holes” are the vertical vents positioned at strategic points and open to the ground surface. Walking along the Karez, you find cubicles in the top places of the walls, which were presumably meant for the Karez workers to keep their belongings. The laterite rocks through which water seeps into the channels play the role of the porous, purifying candles in the water filter. The Karez channels have been exclusively dug through the laterite rocks precisely for this purpose -to make every square inch of the karez a rainwater harvesting and filtering system that provides pure, clean, drinking water to the fort and the city. The Karez system of Bidar is one of the most environmentally sustainable, historical, traditional water supply systems. Team YUVAA (Team of Youth United for Vigilance Awareness & Action) realised that and worked on reviving the long lost stepwells of Bidar. What they gifted to Bidar in return is just phenomenal. They started with two defunct wells, carried on the restoration operations and within 15 – 20 days, one well became functional and started to percolate water. While the team was cheering with happiness at their efforts, they took care to test the quality of water and found very little bacteria. They got the water treated and ensured it was fit for drinking. Soon they realised that water reviving was not enough, it was also important that the water is used so it can be replenished. Hence, they started spreading awareness among dwellers that this water can be used for their daily chores. Though it was difficult initially, eventually women started to use the water. Women complained that pulling water with rope was difficult, so the team helped them by installing mini water supply motor. It has been two years since the Karez system is functional and the team YUVAA still feels empowered to take on sustaining work of these stepwells and the Karez System. 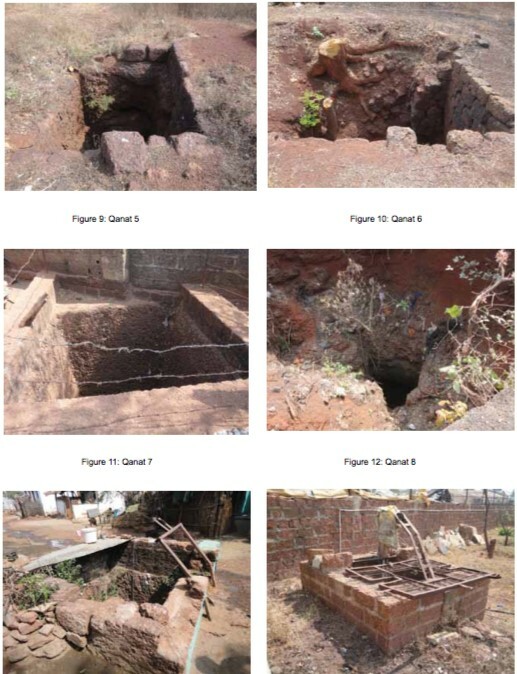 Karez system in Bidar is one of the most promising revival and conservation project on modern-day usage of prehistoric heritage structures in India. This experiment has given enough reasons for locals to have pride in their built-in heritage rendering it as a benchmark for similar efforts in other heritage towns and cities.